It was strong to see Davidson College President Carol Quillen use the example of the Central Park 5 and how the victimization of an Ivy League educated woman brought out the dehumanization of black and other TEENS of color that permeates our history. This included then citizen Donald Trump paying for publicity to push for reinstatement of the death penalty. She used this story to highlight how women’s rights (more specifically the gains of white women) are often pit against fights against racism, and how white women can be sucked into pushing for their progress on the necks of other marginalized populations….something that permanently subjugates us all. 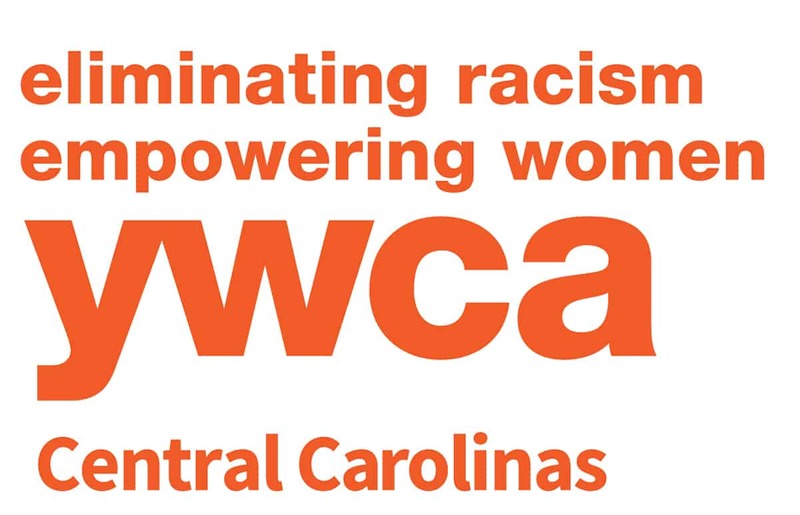 What I love about the YWCA Central Carolinas is that it’s an organization that doesn’t see empowering women and eliminating racism as separate competitive forces. They are intertwined, and intersectionality in awareness and action is needed to truly move the needle for progress. 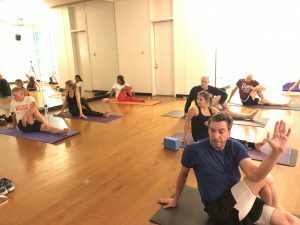 May their community work continue to grow.